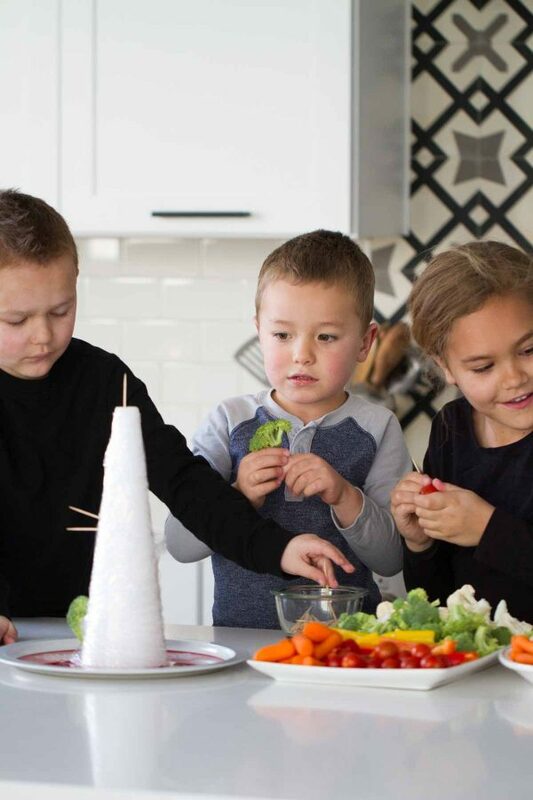 How to make Veggie Christmas Trees – the perfect holiday centerpiece or holiday fun family activity! This post has been sponsored by Marzetti. All opinions are my own. I think one of the hardest things to do as your kids start getting older and more involved in activities is finding time to spend together. One of our family goals over the past few months has been to do just that – make sure we have a night that we spend together as a family. Whether it’s going out and doing something fun, or staying home and playing board games together. I do have to admit, though, that with the hustle and bustle of the holiday season, it has been easier to let those family nights slide. There is just so much going on. But when you think about it, I think that’s when you need the family time the most! 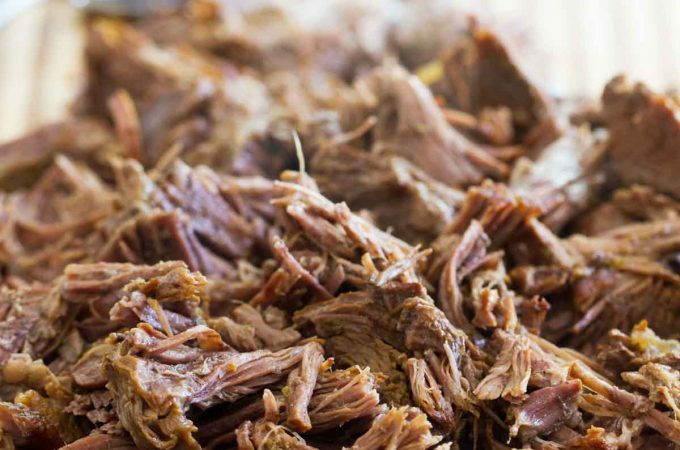 So I’m here today to share a great holiday activity that the kids and adults will love. And you get to eat your creations at the end, too! Bonus! 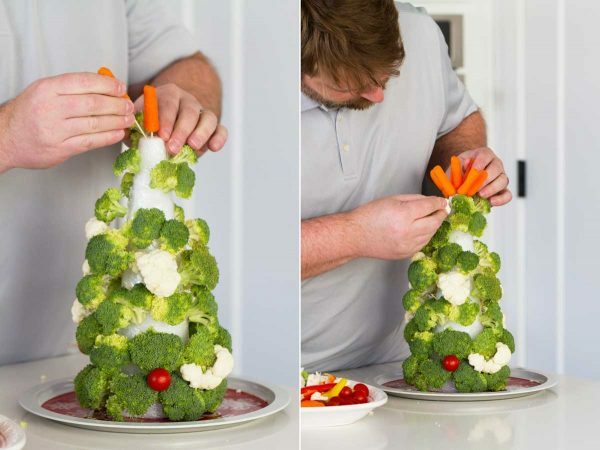 These Veggie Christmas Trees are so festive – and so easy! Here’s how you make them! I started with styrofoam cones that you can get at any craft store. Some of the big box stores have them as well. Ours were pretty big – you can choose whatever size you think will work best for your family. I knew we wanted to eat the vegetables after, and no one wants to eat styrofoam, so I took a piece of plastic wrap and wrapped it around the cone, then secured it with a toothpick. The tree will probably stand on its own at this point, but I wanted to make sure it was sturdy. So I hot glued the wrapped cones to a metal holiday plate. Now it’s time to build! All you need is a lot of cut up veggies and some toothpicks. 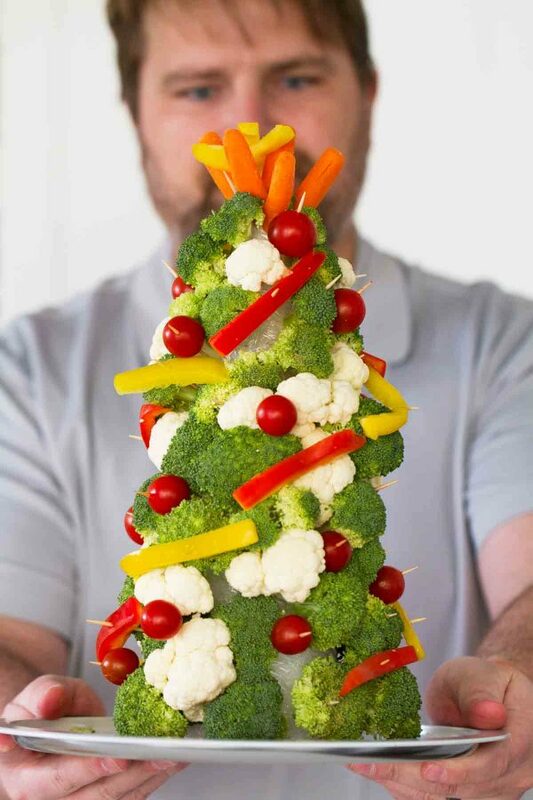 Get creative attaching the veggies with the toothpicks to resemble a Christmas tree and decorations. 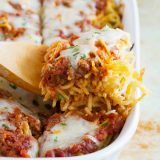 These took a lot more vegetables than I had anticipated, so you may want to make sure you have plenty on hand. We decided to turn our tree making fun into a lighthearted competition. We put dad up against the kids, and we all had so much fun! I was there to help the kids and to make sure there were plenty of veggies on hand. Once your trees are finished, you can use them as a centerpiece, or you can go to town and eat all the vegetables! For serving, I picked up a couple containers of our favorite dip from Marzetti. 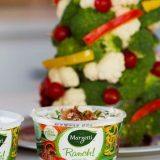 You have most likely seen the Marzetti Veggie dip in the refrigerator section of your grocery store, next to the produce. I always choose Marzetti because of its creamy texture and bold flavors. 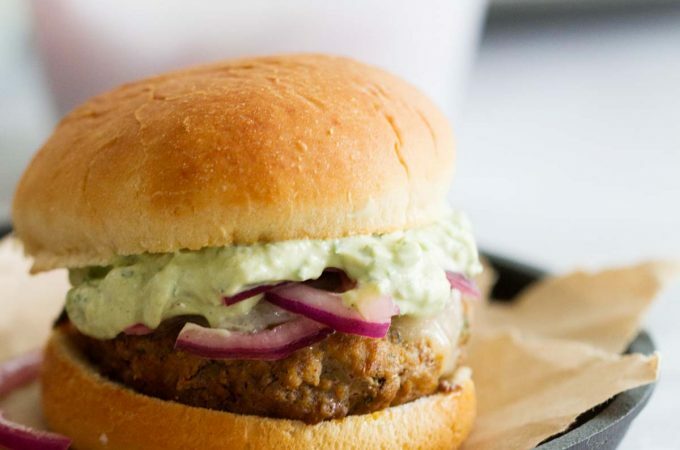 I love that their goal is to help us eat better without compromising on flavor, and they do just that. 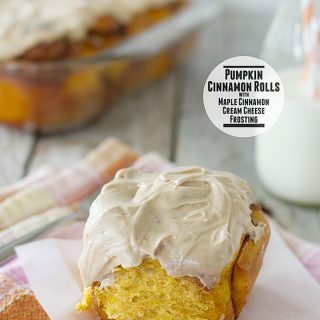 It is made with real cream and tastes amazing. These dips are wonderful just on their own, but I decided to jazz one of our up just a little bit. 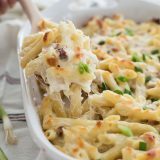 All it takes is some bacon and chopped chives to transform your Marzetti Ranch Dip into something else! You still have time for a fun family activity before Christmas. 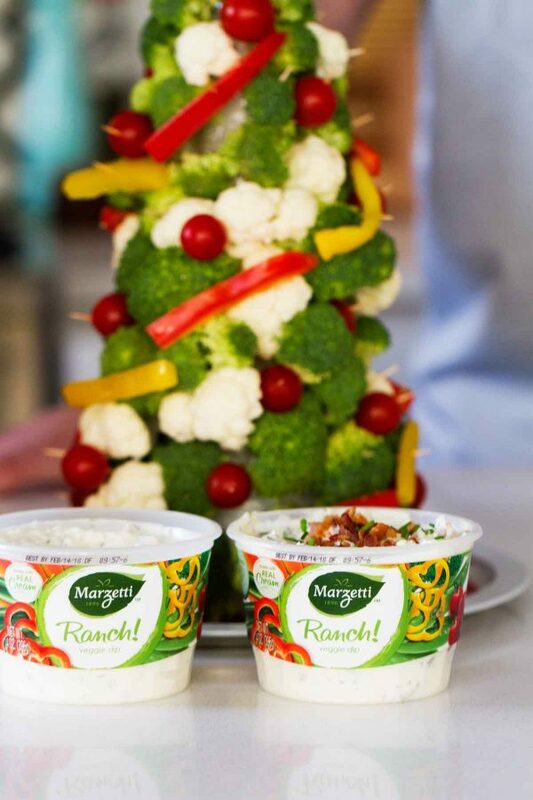 These Veggie Christmas Trees are so fun, and then dipping the veggies in the Marzetti Veggie dip is the perfect way to finish it off. 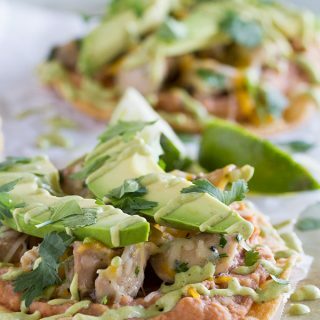 It’s a fun activity and a delicious snack – all in one! 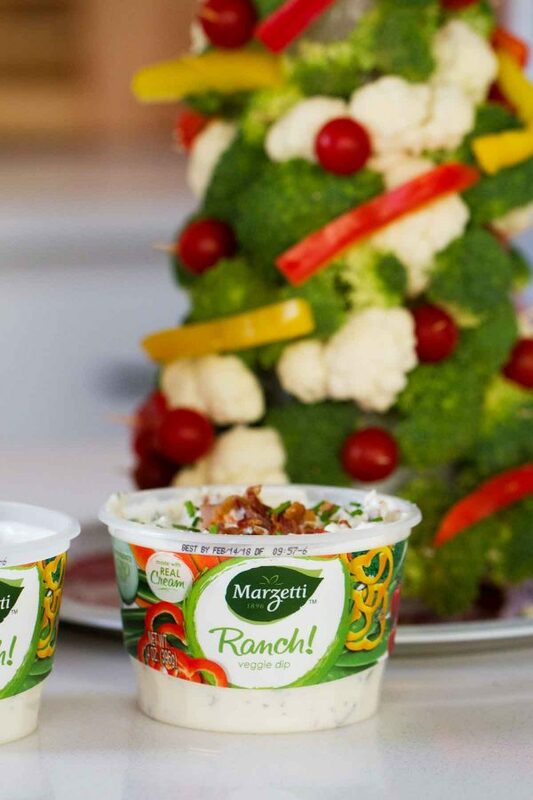 You can find the Marzetti Veggie Dip in the refrigerated section of your produce department. For more information, check out the Marzetti website. You can also follow them on Facebook or Youtube. All it takes is a few ingredients to jazz up your Marzetti Ranch Veggie Dip! This Bacon Chive Ranch Dip is perfect for all those veggies. Mix all of the ingredients together and serve. 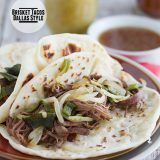 Can also be made ahead of time and refrigerated, as the flavors will meld together. 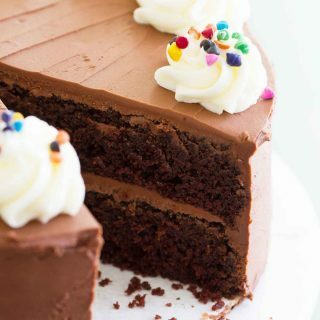 This is not just a good recipe, but a very interesting and fun way to spend time with your kids! 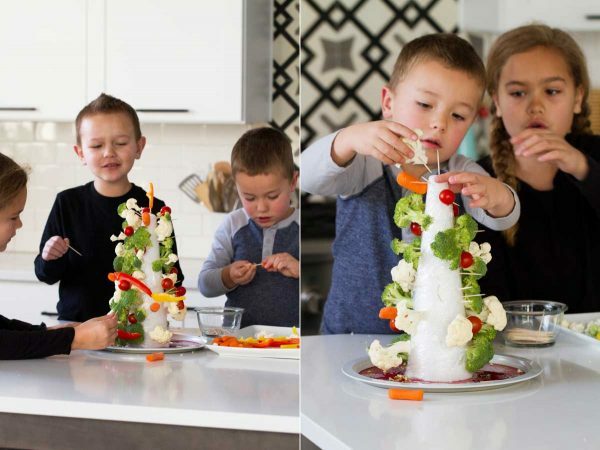 I love the idea that kids enjoyed the way you made a Christmas tree and of course, this recipe is indeed yummy and healthy! 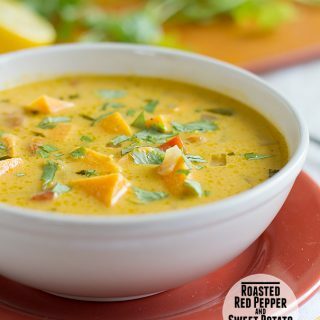 I look forward to more exciting recipes from you! that video was one of the best things ever. haha! Your kids laughing at the end was so cute! And way to get your hubby on the blog! I love it.